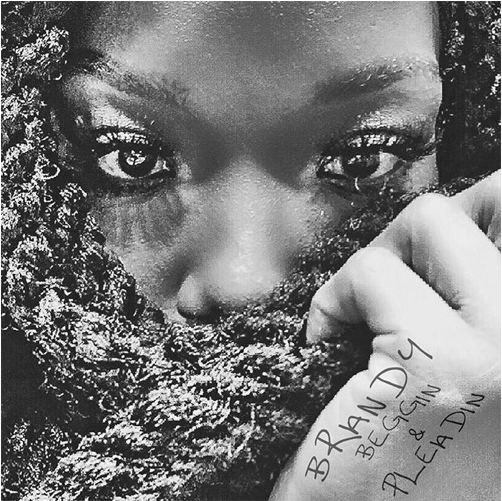 Beggin' and Pleadin' is the new single by Brandy with production by Pop & Oak. Based on true events, Brandy recounts begging and pleading for her lover not to leave her as she sings soulfully over a blues influenced beat. You can check out the full track below. Be sure to leave your thoughts in the comment section.